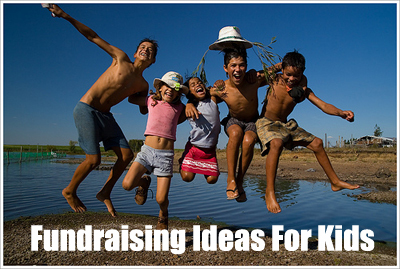 Here you'll find some excellent fundraising ideas for kids that are fun, creative and profitable. They will also give you the best options to succeeding with your youth’s fundraising. Fundraising with kids can be very rewarding as they are full of energy and enthusiastic! And if you provide them with some good incentives for their results then they can be unstoppable! As I always say, make sure that you pick the fundraising idea that would work best for the kids you have in mind, and for whom their supporters will be. All these fundraisers will work for someone. And some of them will work really well for your cause. While others will work really well for other youth causes! So the point is... you have a unique cause with unique supporters... And therefore you will need to pick the fundraiser/s that will be most successful for YOUR cause. So take whatever precautions are necessary and plan your fundraiser to make sure that the children's safety is not at risk! This is a really fun fundraiser that will be for teenagers or youngsters accompanied by adults! You acquire plastic garden flamingos, and then "land" them secretly into someone's garden leaving a note, with explanation and contact details, on one of the flamingos. That garden or yard's owners then has to donate a fee ($5 for example) to have the flamingos removed. They can also donate a higher fee ($10 for example) to have them removed and "landed" in one of their friend's gardens! It's a simple, fun and creative fundraising idea for kids! T Shirts and/or other fundraising Apparel is one of the best fundraising ideas for kids. It's also a great way to raise awareness for you organization/cause, as the T Shirts or Apparel sold will carry your logo around and will be broadcasted to others! Make sure you design the T Shirts well and make them cool. It will create some excitement amongst the kids and help boost your sales. Try getting pre-print orders to cut down your costs or you could use an option that I highly recommend and that's to setup an Online Apparel store through SSA. It's FREE to set up and you never have to pay a cent for any printing or delivering etc. 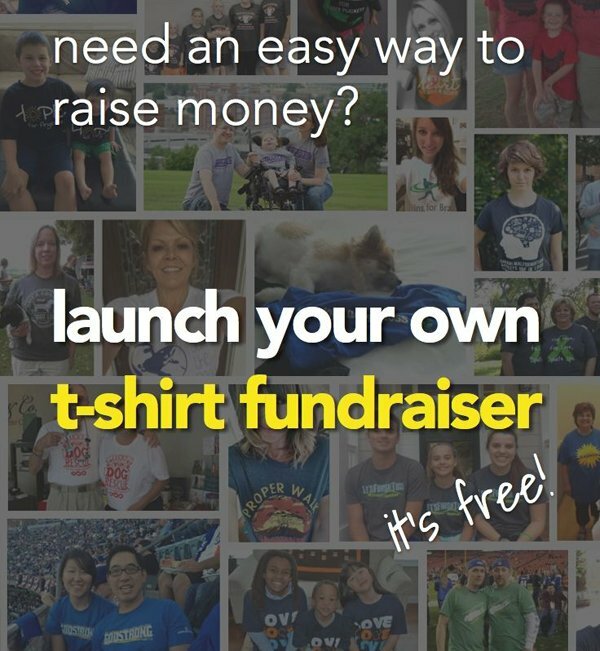 Read more about running effective T Shirt Fundraisers and Online Apparel Fundraising. Fundraising with Smencils will work for most ages. Smencils are simply Scented Pencils that are made from recycled newspapers! Kids love them and they're a cheap fundraising product, and are therefore easy to sell. I know this fundraising product can be found in America and I recommend you use GA Fundraising or EFI. I'm not sure though how many other countries have companies that provide it. Read here to find out how to successfully fundraise with Smencils! This will be for older kids as it requires the use of the internet and Facebook will be a big player in its promotions (Kids have to be older than 13 to use Facebook). But it is a HIGHLY effective fundraiser! 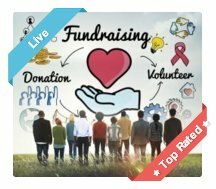 Crowdfunding through an online donation fundraising website like this one is essentially a hassle-free fundraiser as you don't need to stock or sell anything. 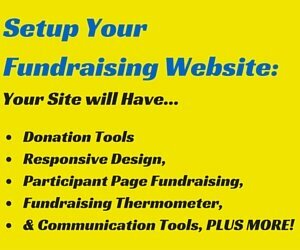 But... you do need to set your fundraising page up correctly and promote your Online Donation fundraiser effectively! Please make sure you read all three of the Online Donations pages which will give you all the advice you need to fundraise successfully with this excellent fundraiser! 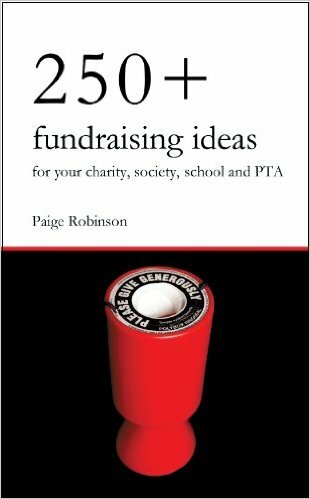 It's one of my top 10 recommended fundraisers and is often my number one recommended fundraiser (obviously depending on the cause etc.). You can also Crowdfund through a Supporter Wall on your website. It's easy to setup, but you will need a PayPal account. Fundraising ideas for kids would be incomplete without a raffle. You can use a raffle at any event or run it purely on its own! And with excited kids as your sales team you can really make a raffle unbelievably rewarding and successful!!! Provide them with some sales incentives to encourage them to sell many tickets. This is a very effective sales boosting technique! A Raffle is perfect for Youth Fundraising. Read here for some brilliant fundraiser raffle ideas. Flower bulbs are another product that will work well for kids. It's actually a fundraiser that I had huge success with as a kid. Flower Bulbs are an awesome plant to have in your garden or in a pot! It's all just a great combination! 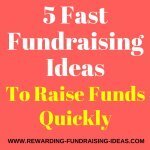 It's primarily a sales fundraiser and teaching your kids some basic sales techniques and giving them some incentives for great sales will help make this fundraising idea highly successful. Other than obviously reading the Flower Bulb Fundraiser, I'd suggest you read Jack Atwell's Let's Raise Money to get the most out of your Kids Flower Bulb Fundraising! This simple food fundraising product is perfect for kids to fundraise with. It's a quick sell fundraiser that is relatively easy to run. Once again because it's a cheap and popular product it will be easy to sell. So out of the many fundraising products that you can use, I would rate Lollipops as one of the best fundraising ideas for kids! Learn how to run a profitable Lollipop fundraiser here. 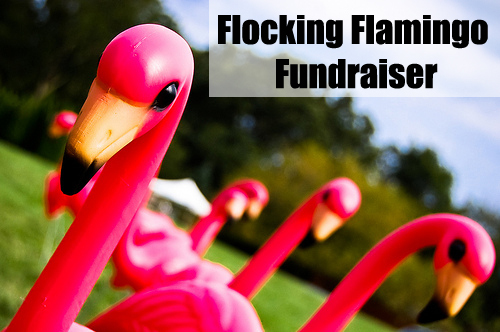 There are many, many different fundraising products that kids can use to fundraise with. 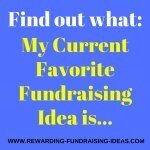 If none of the fundraising ideas for kids above strike you as a fundraiser that your kids could use then look through the rest of the fundraising product ideas here. 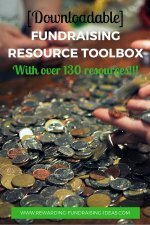 Click here to grab a FREE Fundraising Product Guide to see what products are currently popular and profitable. Or use the Google search up above to find a fundraising company in your country or area! There are some other ideas that you could consider looking into like different Sports Fundraising Ideas for Kids. 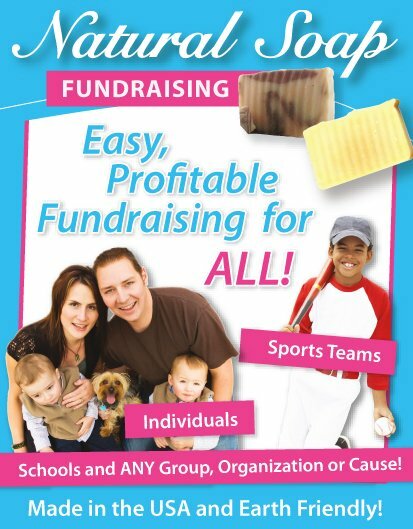 Sports are always popular and will often be very successful fundraising ideas, so definitely take a look. Another one to consider is a Gift Basket Raffle. It's perfect for kids and their parents. 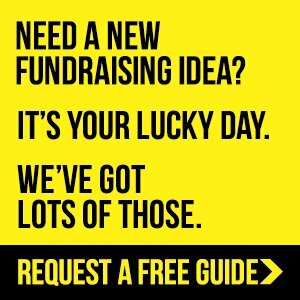 For a huge resource of profitable fundraising ideas I'd recommend you read the Almanac of Fundraising Ideas. It's an incredible resource!